I have been considering joining the Boulder Creek Winery’s wine club. So, I decided to visit their tasting room and try out wines on a research trip. 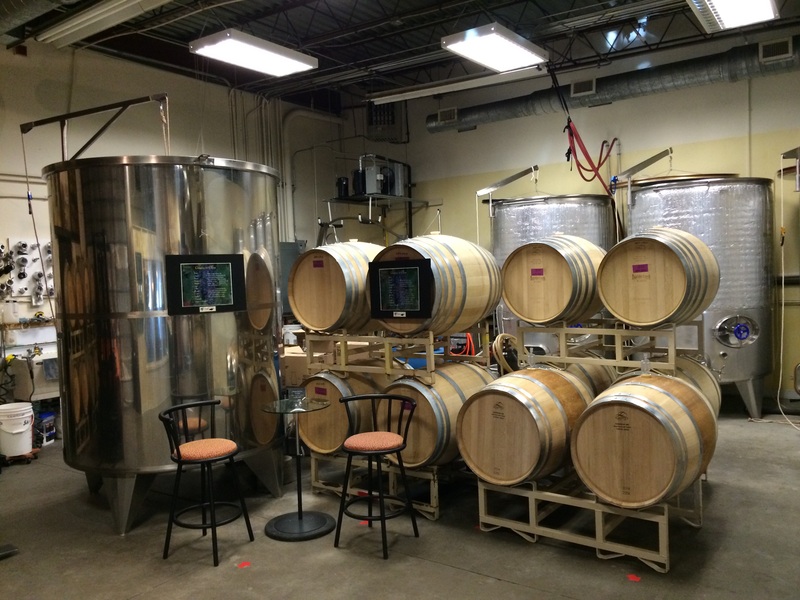 The Boulder Creek Winery tasting room is simple and functional, as you might expect from the industrial, strip mall location in Gunbarrel. As I walked in I was greeted by a knowledgeable and friendly host behind the counter who let me try absolutely everything (smaller pours, of course) so I could make the best composition – for my tastes – in the mixed case. I chose about 75% red / 25% white and couldn’t be happier. I’m especially fond of the Sauvignon Blanc – it was crisp, clean and had none of the typical over-the-top flavors that normally make me nervous to order this well respected varietal when I go out to dinner. If your tastes are more aligned with deep, rich, dry, bold reds then I would recommend the Tempranillo. It was fantastic and pairs exquisitely with a grilled Filet and rosemary potatoes. As a general rule, I take great pride in supporting local businesses and, wherever possible, reducing carbon footprint. I also couldn’t help but notice my purchase would directly support Jackie Thompson, a wine artisan and Colorado lady entrepreneur; who is making waves, earning respect and building a solid reputation in a traditionally male dominated field. One other thing about joining the club is that members get invited to special events like the annual VIP party on November 21st and 22nd. This year club members will enjoy a selection of Boulder Creek Wines paired with Chef Willem De Froy’s European style appetizers – all included with your membership. I’ll be sure to visit next time I am in town. Did you know that before the Wine stores were open on Sunday, that was the only place to get wine in a pinch and I was always pleasantly surprised. Keep up the good work. My interest is piqued! We’ll add Boulder Creek Winery to our to-visit list for sure.